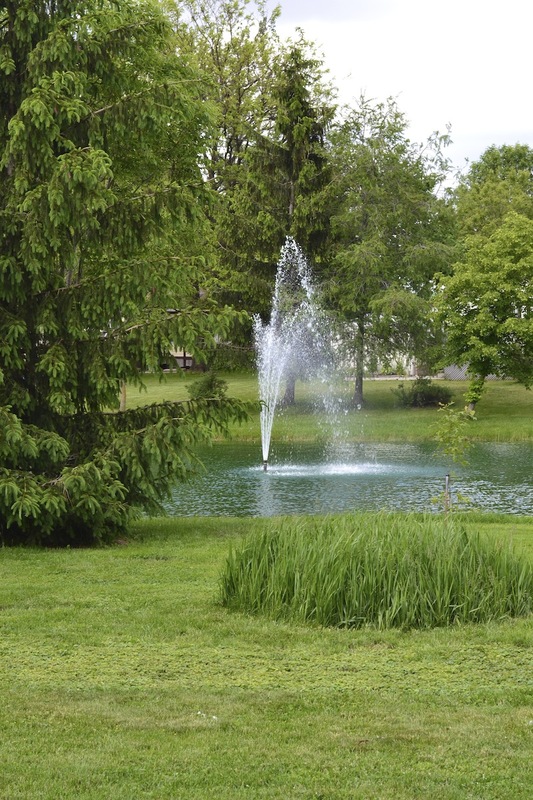 Nothing says summer as much as a pond, a fountain and trees burgeoning with new growth. This entry was posted in Photography and tagged gardening, photo. Bookmark the permalink. In Southwestern Ontario and our back yard. Currently, it’s not working and likely plugged with silt from two days of rain.